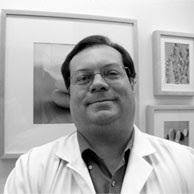 Richard Kochenburger MD: Dr. Kochenburger has won Castle Connolly Best Doctors Award 3 years running! Dr. Kochenburger has won Castle Connolly Best Doctors Award 3 years running! 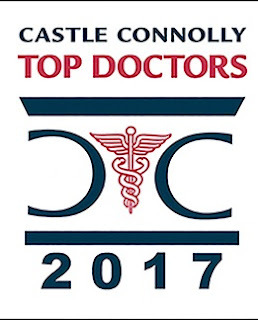 Congrats to Dr. K for being chosen as one of Castle Connolly Best Doctors for 2017. That's three years straight! Feel free to congratulate him next time you see him at the office! Great job Dr. K!